Austrian Expressionist Egon Schiele produced a prolific body of work before his early death at the age of twenty-eight in 1918. The oeuvre is comprised of a few hundred oil paintings and thousands of drawings and watercolors. Schiele’s oils have often been reproduced and are well recognized. However, limited access to the fragile works on paper and dispersion among several collections have made for an unbalanced representation of his work as a draftsman. Egon Schiele: Drawings & Watercolors assembles drawings and watercolors from public and private collections and reproduces work from every year of the artist's career, beginning with the juvenilia and early academic studies. The focus means that work that is rarely reproduced is represented extensively, providing a unique opportunity to study the rapid artistic development of Schiele over the course of his brief twelve-year career. The book is organized chronologically and divided into year-by-year sections. Each section includes a text that discusses the major events in Schiele’s life and the interrelation between the artist's drawing and developments in his oil painting. 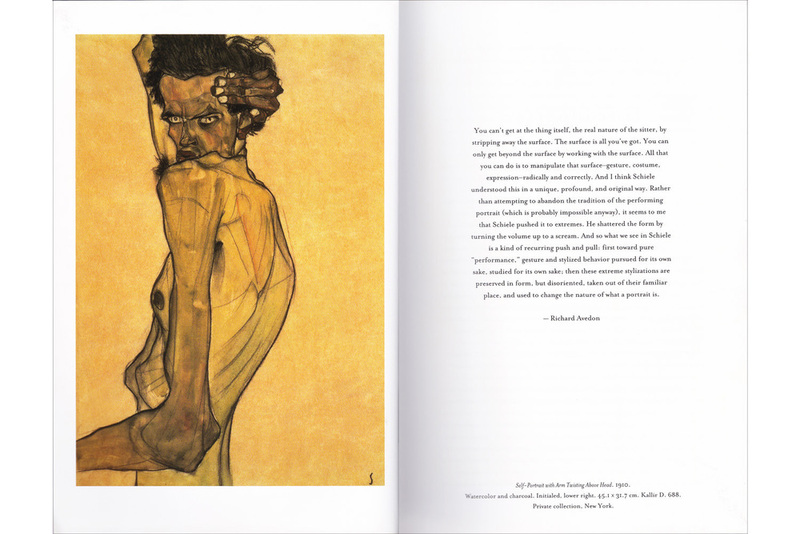 Features a previously unpublished Schiele watercolor and several works that have never been reproduced in color. Over 350 color illustrations.